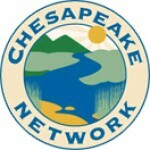 The Chesapeake Bay Foundation seeks a Pennsylvania Education Outreach Coordinator. 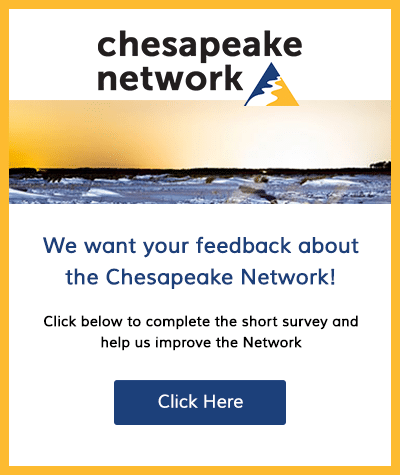 This position will work to advance systemic implementation of Meaningful Watershed Educational Experiences (MWEE) for every student in the Susquehanna & Potomac watershed regions. This position is based primarily out of CBF’s PA State Office, located in Harrisburg, but requires travel throughout south central Pennsylvania. This is a fulltime three-year term position with the possibility for extension beyond the term. The Pennsylvania Education Outreach Coordinator will represent CBF in the environmental education arena by developing and maintaining relationships with strategic organizations and institutions in Pennsylvania. They will work with the Teacher Professional Learning Team to advance the systemic implementation of Meaningful Watershed Educational Experiences (MWEE) for every student in the Susquehanna and Potomac Watershed regions. Additionally, the Pennsylvania Education Outreach Coordinator will work closely with other Pennsylvania education staff, namely the Susquehanna Watershed Environmental Education Program (SWEEP) and the PA Student Leadership Coordinator, to connect and support all of our education work.